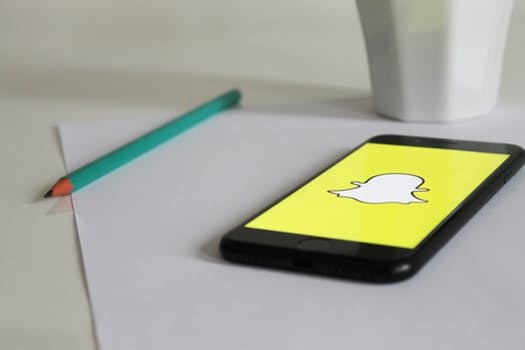 Snap has rolled out new creative tools to Snapchat on both iOS and Android; which new features comprise: Paperclip links, Backdrops, and Voice Filters meant to aid the Creatives. The company may have perhaps broken its long-held notion of “no links” rule, even as closest competitor Instagram remains adamant to let every users on the platform to share links. While the link sharing feature is a welcome addition, the company may have to contend with the reality that user experience could be disrupted, owing to the fact that people will now swipe off its platform via links into the Web browser. Albeit, since it's users that have been demanding such enabling, could mean more satisfied users, thus leading to increase in membership. Below is a list and description of the new creative tools on the platform. Paperclip links: Allow users to attach a web link to a Snap and friends can swipe up to open it in Snapchat’s internal browser, which was previously only possible with its paid campaigns, "Discover content" links. Backdrops: With this tool, you cut out any object from your Snap and add a colorful or artsy pattern behind it to make it stand out; while giving users the capability to insert a layer of imagery between objects and the real background will aid the creatives to replicate augment reality to the real world. Voice Filters: This nifty feature will enable all users to remix the sound of voices in their Snaps, which formerly was part of visual augmented reality lenses, but now open for users to select from a range of character voices to give their Snaps some extra humor or style. And to ensure attackers do not leverage it to scam members, Snap will use automated agent and other safety tools, including information from Google’s Safe Browsing service, to warn users about potential phishing scams, malware or other dangerous links.